There are also free fish clip art pictures of fish that don't really exist, but they'll sure stretch your imagination. There are even a few silly pictures of fish that might be just what you're looking for. Clipart Panda has 80 free fish clipart images that include both color and black and white fish images. You'll find all types and colors of fish here and they're swimming, blowing bubbles, smiling, and having lots of fun. There are more than 150 fish clip art images here that are all free for you to download. They are big bright images that can be used as is or sized down for your project. You'll find all shapes and sizes of fish here including fish bones and underwater mammals like dolphins and whales. When you're ready to download one, click on the fish clip art image you'd like to download. There you'll be able to see the license (most are free even for commercial use) and the sizes that you can download the image here. Free Clip Art Store is a website with many different animal clip art that are freely available to download. Fish Clip Art is one section that has a couple pages of free fish clip art. You can right-click any image to save it to your computer. Clker has a ton of free fish clip art. You'll find blue fish, goldfish, salmon, orca, crawfish, and many other types that are free to download. There are a few options for each free fish clip art like how large you want the downloaded image to be. Classroom Clipart has several pages of free fish clip art. There are puffer fish, shark, tuna, and flying fish among many other types. There are different file types you can download the free fish clip art as, but JPG file downloads are the only free option. Open Clipart has a whopping 20 pages of free fish clip art and you can find just about any fish, real or fictional, here. 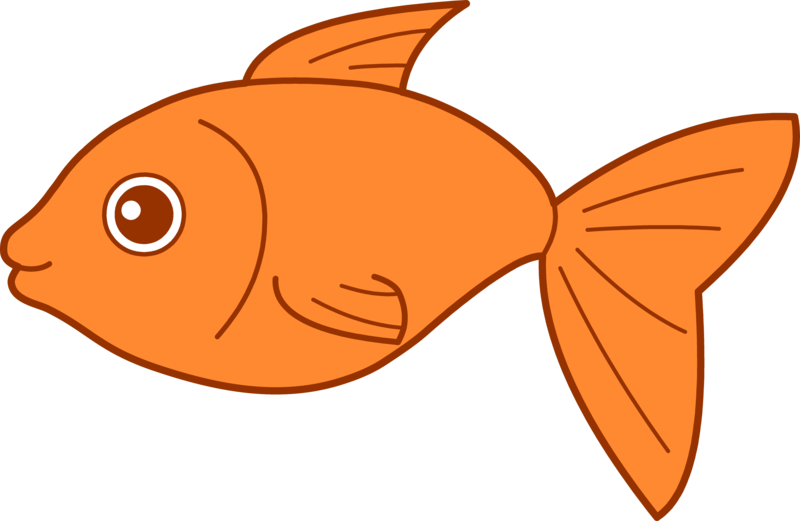 If you're looking for a certain type of fish use the search bar at Open Clipart and you'll be able to search that way as well. eDigg has free clip art under many categories, with fish clip art being one of them. You'll find angelfish, brown fish, marlin, tuna, and others that you can freely download. There are instructions for how to download the free fish clip art below every image. Ibytemedia has a one-page list of a variety of free fish clip art. You can find fish bones, goldfish, bluefish, and others. 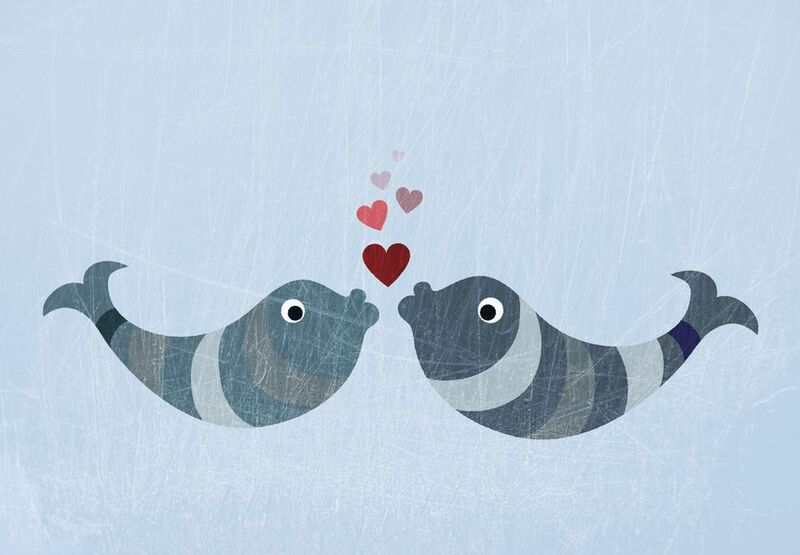 Just right-click on the fish clip art to save them to your computer.